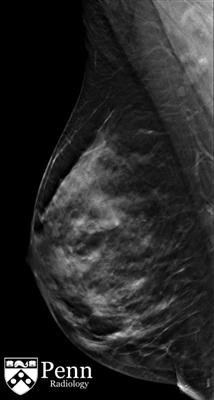 A 40-year-old asymptomatic woman undergoing screening mammography. 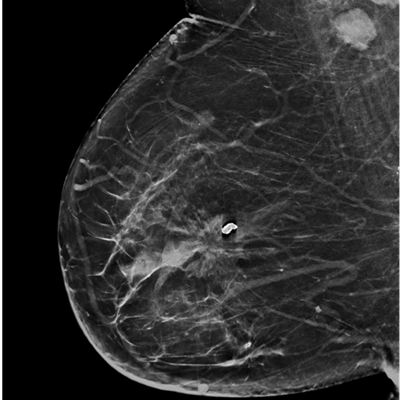 A 63-year-old woman undergoing screening mammography. 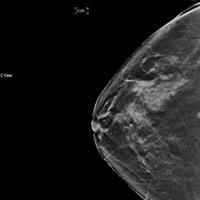 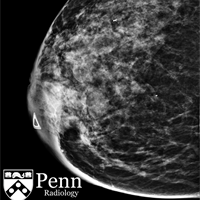 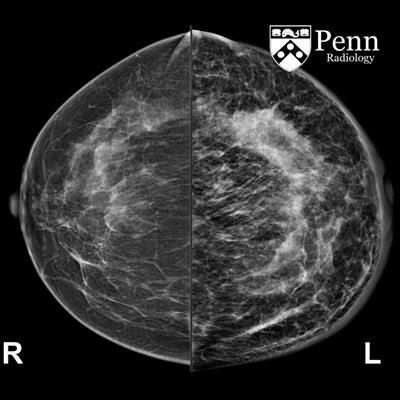 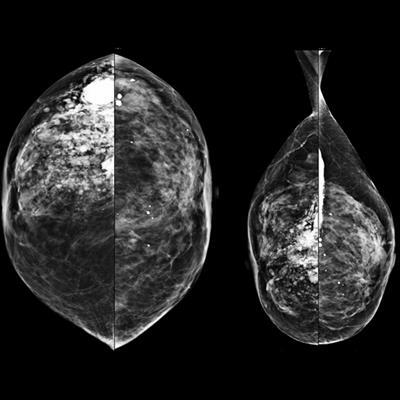 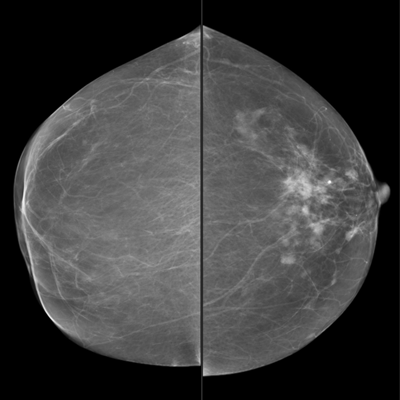 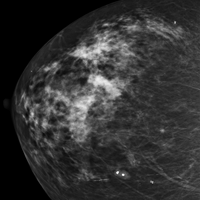 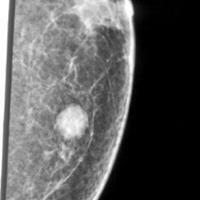 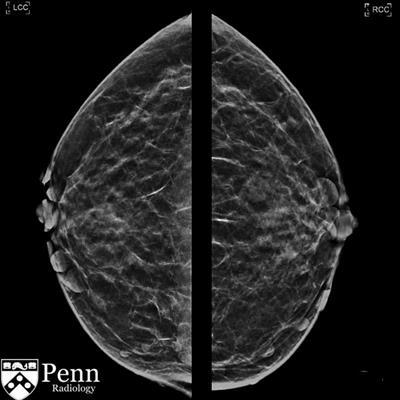 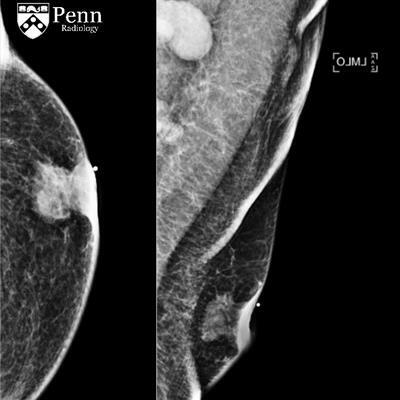 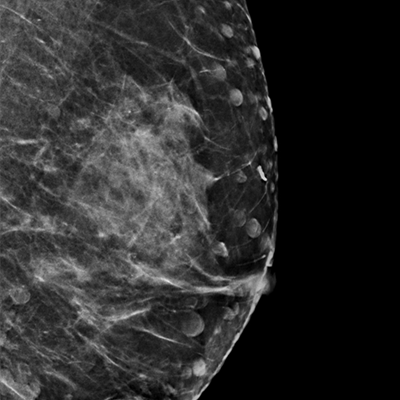 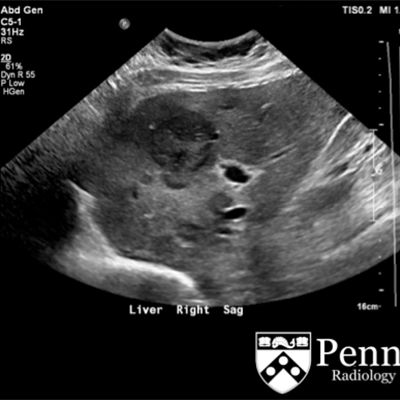 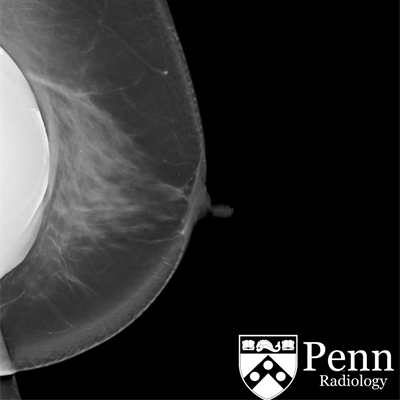 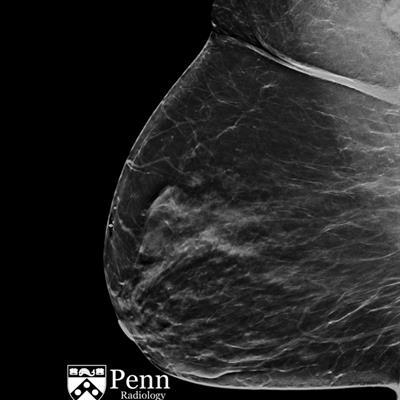 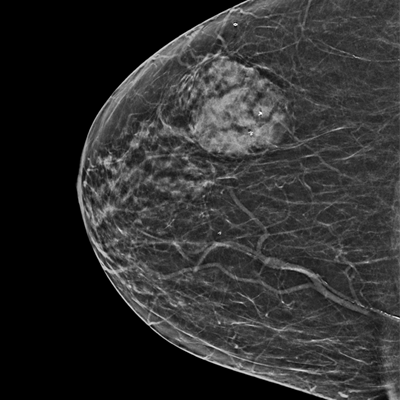 A 44-year-old woman with rapidly progressing right breast pain and swelling. 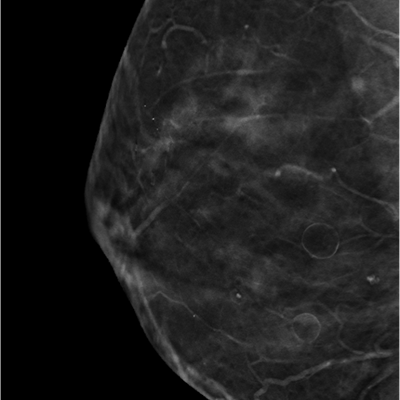 A 50-year-old woman with a long history of insulin-dependent diabetes presents with a palpable breast lump.